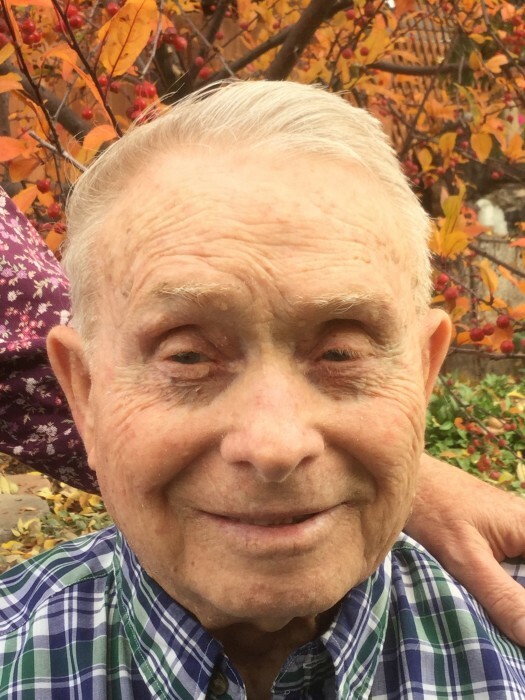 Willard Darwain Brown, 85, of Jerome, passed away peacefully at home on Wednesday, February 6, 2019. He was born May 24, 1933 in Buhl, Idaho to Ernest Brown and Ava Hunt Brown. He was the 3rd child of 6. He spent his formative years in Buhl enjoying sports and outdoor recreation. He lived a very full life having served in the military in Europe during the Korean War; and served a 2 ½ year mission for the Church of Jesus Christ of Latter-day Saints in New Zealand. Willard met and married Thelma Jean Hulme on August 4, 1959. They raised their four sons in Jerome, Idaho where he was employed as an art teacher in the Jerome School District for 28 years. Willard was a hunting and fishing fiend. Willard was preceded in death by his parents; four siblings; and his oldest son, Brian. He is survived by Thelma, his wife of 59 years; daughter-in-law, Lisa Brown, Twin Falls; Kirk (Amy) and Kyle (Kim) of Jerome; and Maurice (Tammy) of Rexburg, Idaho; 20 grandchildren; 22 great grandchildren; and extended family too numerous to mention. The family would like to extend a “Thank You” to Dr. Fortuin and Idaho Hospice for their exceptional care. A viewing will be held Friday, February 15, 2019 from 6pm until 8pm at Farnsworth Mortuary, 1343 S Lincoln Ave, Jerome Idaho. Funeral services will be held Saturday, February 16, 2019 at 11 am, with a viewing beginning at 10 am, at the Church of Jesus Christ of Latter-day Saints, Jerome Stake Center, 26 North 100 East, Jerome Idaho. Interment will follow at the Jerome Cemetery. Memories and condolences may be shared with the family on Willard’s memorial webpage at www.farnsworthmortuary.com.